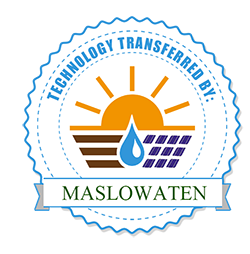 MASLOWATEN has imaplemented a new product called Smart PV pumping systems for productive irrigation applications, consuming 30% lees water and zero conventional energy, saving between 50% and 75% in energy costs. 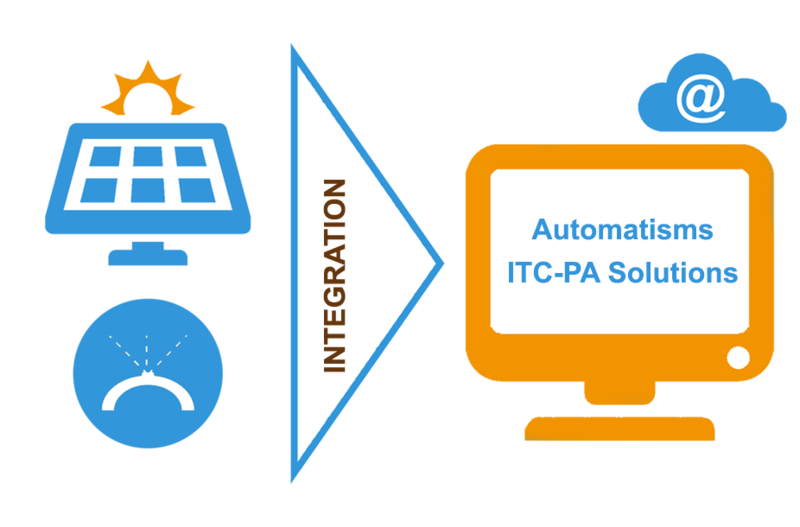 The solution will make this integration using automatisms, ICT solutions and precision agriculture techniques. This will allow to integrate in just one market solution the reduction in energy and water consumption. 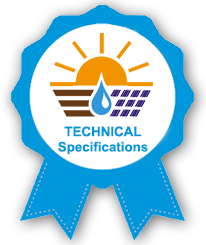 The cost reduction linked to the large-scale PV pumping systems will incentive the use of the systems for efficient use of water. The solution will achieve this by acting in the weak points detected such as control of electric valves and control and measurement of the water supplied, in an automatic and simplified way. Soil humidity sensors to determine crop needs, by adopting precision agriculture techniques to consider the spatial variability of soil properties will be carried out. 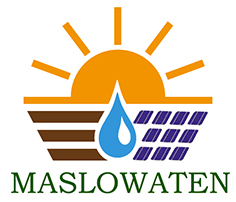 MASLOWATEN project has developed the technical specifications for photovoltaic pumping systems. These specifications are available for use and downloaded for free. Follow this link to register and download them.